The Student Nurses Association of LIU Post (SNA), formed in February 2018, has reached 70 members by the end of its first semester on campus. The organization was approved by the Student Government Association (SGA) and is seeking a five-star accreditation from Campus Life. community,” Dr. Laura Prager, SNA’s faculty adviser and assistant professor of nursing, said. Dr. Laura Prager, SNA’s faculty adviser and assistant professor of nursing. Photo courtesy of Laura Prager. There is no other nursing club on campus. “There may have been a club many years ago for the students that were already Registered Nurses with an associates degree and were attending LIU to obtain their bachelor’s degree. “We purposely do not refer to our association as a “club” as the students who are members of our association will be graduating as health care professionals,” Prager said. SNA’s President is Brianna McCoy; the Vice President, Jessica Alvarado; the Treasurer, Joanna Romero; the Secretary, Dana Iovino; the social media personnel, Kayla Harper and Lauren Zelazny; the fundraiser, Elaina Walley. Each officer is elected to serve for one academic year and the officers may be re-elected for office, according to Prager. Members of the association were notified for available positions for the executive board. “The board was elected via a SurveyMonkey vote following the first informal meeting with all interested candidates listed for the various positions,” Prager said. SNA is looking to expand its membership. Students in the nursing program are eligible to join. Members of SNA are seeking five-star recognition on campus. Five star accreditation is offered by the university. The Student Organization Accreditation Program outlines the minimum standards of recognition for all student clubs and organizations excluding fraternities and sororities, according to Joseph Vernace, senior associate director at LIU Promise. A “five-star” ranking indicates an Organization of Excellence; “four-star” ranking indicates an Above Average Organization; and a “three-star” organization indicates an Accredited Organization. Current clubs with a five-star ranking are the Be the Change Club, Black Student Union, and the Coalition for Conservation. 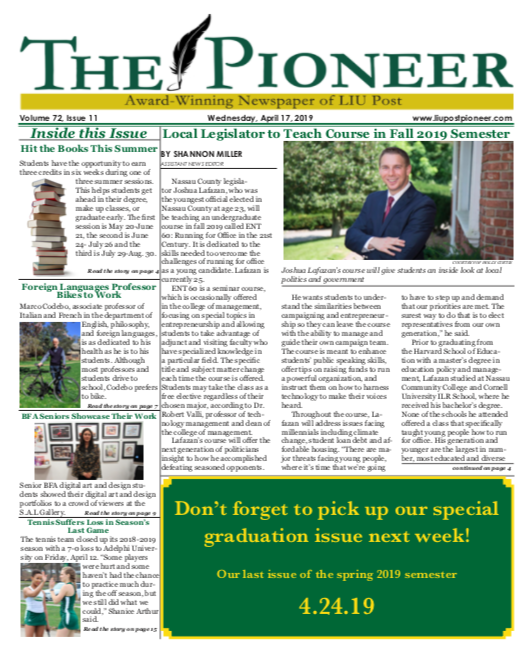 “The undergraduate four year nursing program at LIU Post continues to grow exponentially and we foresee our membership [continuing] to increase. 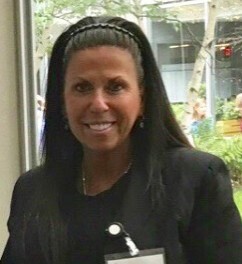 We are currently working on becoming a chapter of the National Student Nurses Association (NSNA) and additionally we will be working on creating a chapter of Sigma Theta Tau International Nursing Honor Society here at LIU Post,” Prager said.